Harvard Medical School geneticists have created a new model-in-a-dish of sporadic Alzheimer's disease, which accounts for more than 90 percent of Alzheimer's cases and tends to strike people without a family history of the disease. The model marks the first time researchers have identified the same molecular abnormalities across multiple sporadic Alzheimer's lines. The achievement, reported online Jan. 29 in Cell Reports, removes a major obstacle for scientists seeking to pinpoint the causes of sporadic Alzheimer's and find drugs that might prevent or reverse its devastating neurodegenerative effects. The work also provides insights into early molecular changes that may lead to Alzheimer's and points to a potential treatment target. Alzheimer's disease affects an estimated 5.7 million people in the United States. Until now, most "Alzheimer's in a dish" models have been derived from familial Alzheimer's, a rare form of the disease that runs in families, is caused by dominant genetic mutations and often manifests before age 65. The new model "is an intriguing in vitro system that has been missing from the field," said senior study author Bruce Yankner, professor of genetics in the Blavatnik Institute at HMS, who, in the 1990s, led the team that first demonstrated the toxic effects of amyloid beta, the hallmark of Alzheimer's. Using their new model, Yankner and colleagues identified changes in neural stem cells during early development—including accelerated differentiation and abnormalities in a protein believed to protect against age-related cognitive decline—that may raise the likelihood of developing Alzheimer's later in life. "It's exciting to uncover a shared phenotype," said Yankner. "That was unexpected." Yankner and colleagues began by obtaining skin cells from five people with sporadic Alzheimer's and six healthy people of the same ages. They reverted these adult cells to an earlier, undifferentiated state. Such induced pluripotent stem (iPS) cells can give rise to many other cell types. At first, the Alzheimer's-derived cells and the controls looked indistinguishable. But when the team coaxed them to mature into neural progenitors—stem cells that give rise to most cell types in the brain—dramatic differences emerged. DNA analyses revealed that the Alzheimer's cells had unusually high activity in genes related to neuron differentiation, neuron creation and the formation of connections between neurons. Those results suggested that the Alzheimer's progenitor cells would turn into mature neurons far sooner than their healthy counterparts, and indeed, that is what the researchers observed in lab dishes. "The cells differentiate 'better,' or at least faster," said Yankner. "You get more neurons, not fewer." The Alzheimer's-derived cells also became electrically excitable, or capable of communicating with one another, earlier and more vigorously than the control cells. Sure enough, the prematurely differentiating Alzheimer's cells had less REST in their nuclei than normal cells. The REST that remained did not bind to genes and function normally. The researchers also found that the nuclei of the Alzheimer's cells were more often misshapen and had a higher occurrence of structural changes in their membranes than normal cells. Previous research spotted such defects in the brains of people who died with Alzheimer's, but how and whether they relate to neurodegeneration has remained unclear. 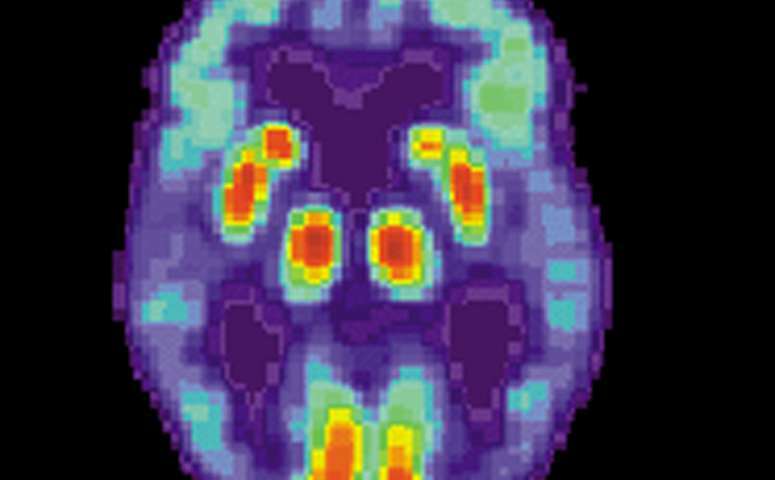 The researchers wondered whether the constellation of abnormalities—from gene activity to premature differentiation to low REST to defects of the cell nucleus—could be fueled by toxic amyloid beta, the protein famously implicated in Alzheimer's development. When the researchers shut off production of the amyloid protein, however, nothing changed. What about phosphorylated tau, the basis of so-called neurofibrillary tangles found in the brains of Alzheimer's patients? The answer, once more, was no: the changes occurred before any abnormal tau appeared in the cells. The divergences between sporadic Alzheimer's cells and normal cells were so striking that the researchers wondered if they'd made a mistake while reprogramming the stem cells. 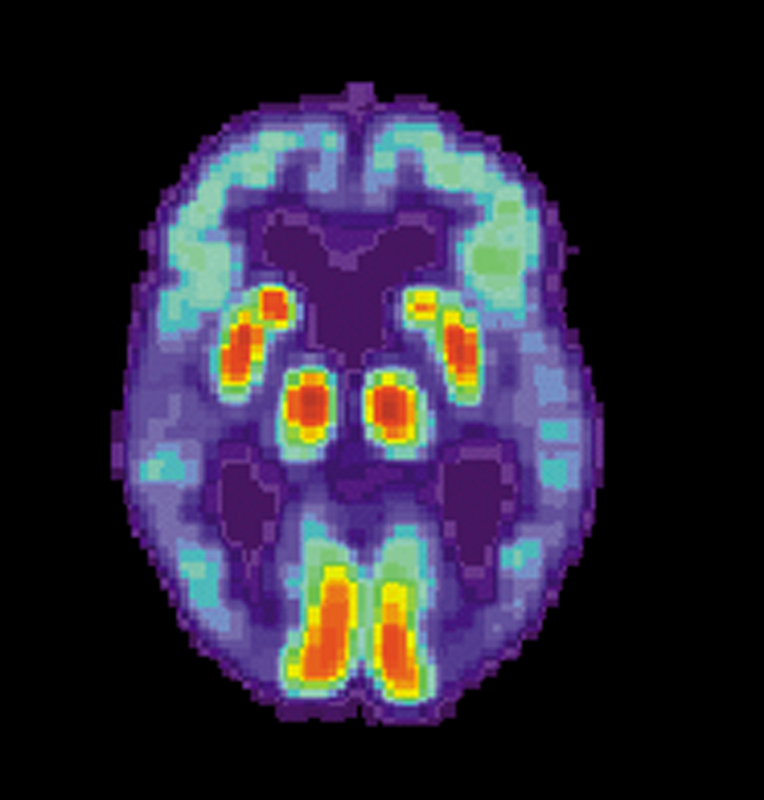 "At first, I was skeptical there could be such a profound defect in sporadic Alzheimer's where there is no dominant genetic mutation," said Yankner. But by partnering with colleagues at multiple institutions, the researchers were able to replicate their findings in normal and sporadic Alzheimer's iPS cells obtained from three other labs; in stem cells edited to have the APOE4 gene variant, the most common genetic risk factor for Alzheimer's; and in cerebral organoids, small brain-like structures made of iPS cells grown on 3-D scaffolds. Study coauthor George Church, the Robert Winthrop Professor of Genetics in the Blavatnik Institute at HMS, is excited by the technology's potential to more quickly uncover contributing factors to diseases that don't have clear genetic drivers and that take more than half a century to manifest in humans. "We can not only create appropriate human cell types, but even skip over the many decades normally needed to develop a phenotype and find assays that detect predisposition to late-onset diseases even when the known genetics is inadequate," he said. Yankner wonders whether rapid maturing of neurons in Alzheimer's patients causes their neuronal stem cell reserve to run out in adult life earlier than in people who don't have neurodegeneration. Another possibility is that accelerated differentiation of neural stem cells impairs memory retrieval in adults by disrupting established neural circuits, he said. It is just as possible, Yankner said, that the phenomena his team observed don't directly cause Alzheimer's but herald it instead. If so, these changes might serve as early markers for the disease, as an opportunity to intervene before symptoms appear and as an easier and faster way to screen for new treatments. While the new model represents a major step forward for Alzheimer's research, it is unlikely to provide the final chapter in the story. "These iPS cell culture models are valuable because they were derived from human cells and replay the developmental tape. However, they have not aged 80 years like a brain with Alzheimer's," Yankner said. Nevertheless, he added, this new resource has already begun to spur a flurry of new investigations that he hopes will deepen our understanding of an infinitely complex disease and, ultimately, improve lives.